Home Knowledge Centre Blog Leave and Absence Other Leave Refused an employee’s holiday request only for them to call in sick on the same day? Employees quite often try to outsmart absence management and holiday policies, and may not be entirely truthful about their time off. Sooner or later, pretty much every employer will encounter a situation where an employee has requested a holiday which has been refused, only to find that they take the day off as a ‘sickie’ anyway. But what can you do about it? Taking action under these circumstances can be difficult, as you may not have any solid evidence – it may be that you’ve just heard some rumours that the employee is going on their holiday anyway. In order to remove additional work stress, you may be tempted to take the easy route by ignoring it and giving them the benefit of the doubt – but that’s not what effective management is about! If you’ve become aware of the employee’s plans before the day in question, you should take a pre-emptive strike – because knowing that their plans have been discovered is often enough to stop employees from faking a sick day. If no rumours have been heard but an employee unexpectedly calls in sick on the day of the refused holiday, it’s best to hold a ‘return to work’ interview once they’re back in. Ask them about their illness, symptoms and if they’re feeling better, in order to help you assess if the illness was genuine – and explain to them why the company might not think it was. If the absence was more than 7 days, you should ask for medical evidence, as the employee should provide you with a sick note. 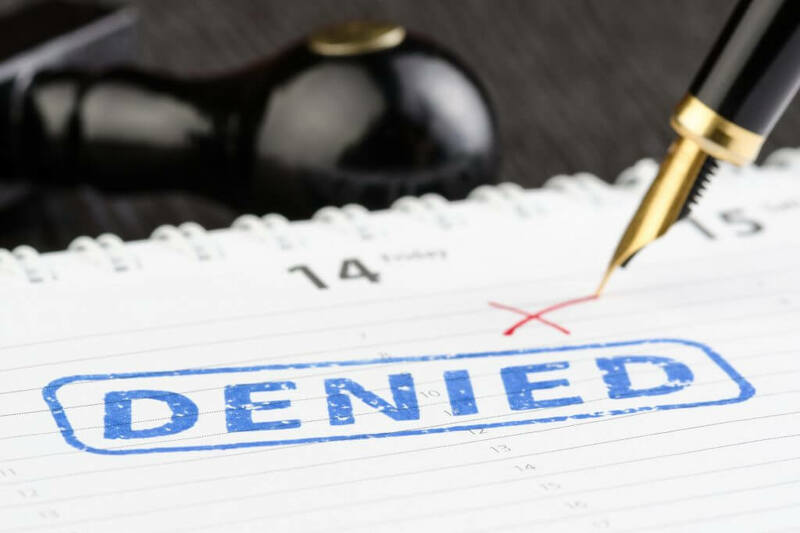 If you have reasonable ground to hold a reasonable belief that the illness was not genuine, then depending on your absence policy you may be able to treat the days off as an unauthorised absence and take disciplinary action against the employee. The most important thing as an employer is to learn from events like this: establish a system that enables you to hold information about similar incidents, and regularly look over this to identify any patterns or trends.